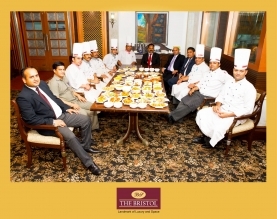 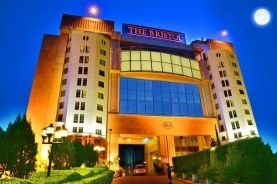 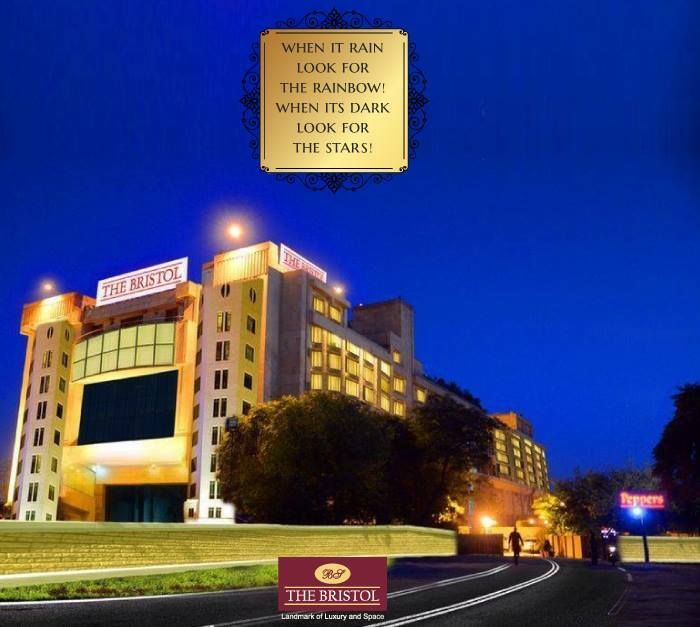 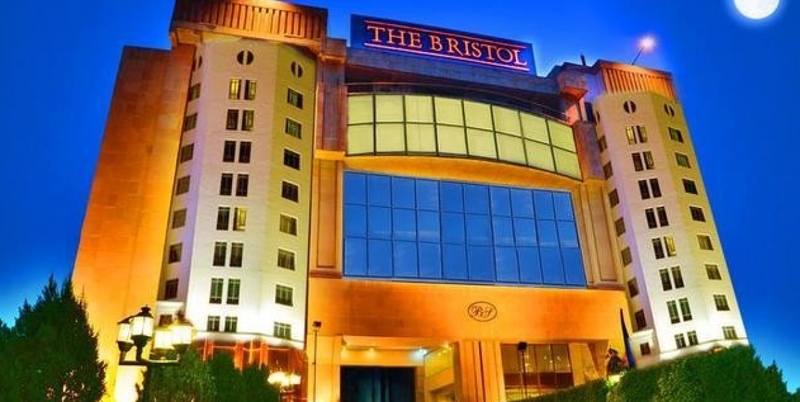 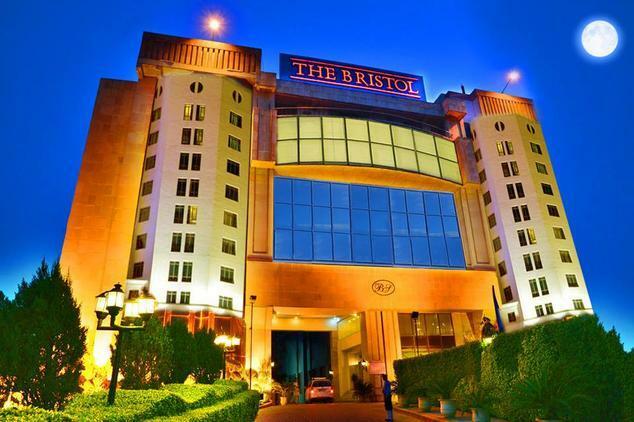 The Bristol Hotel is a landmark of elegance and comfort. 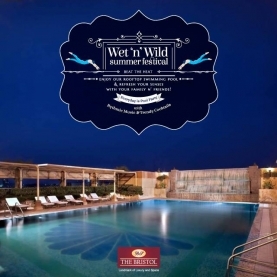 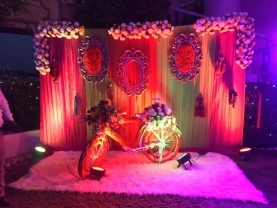 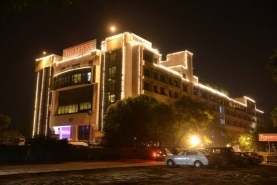 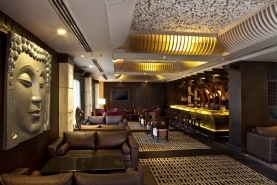 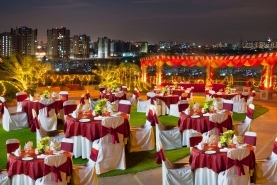 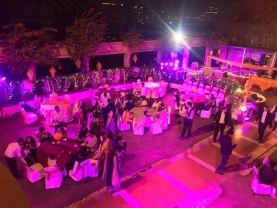 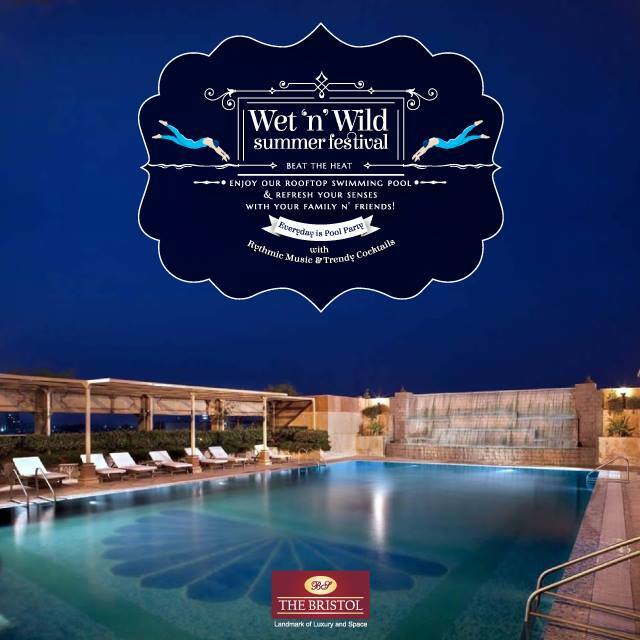 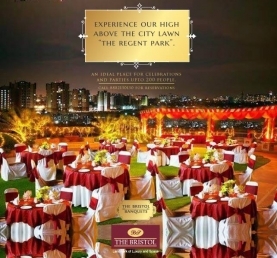 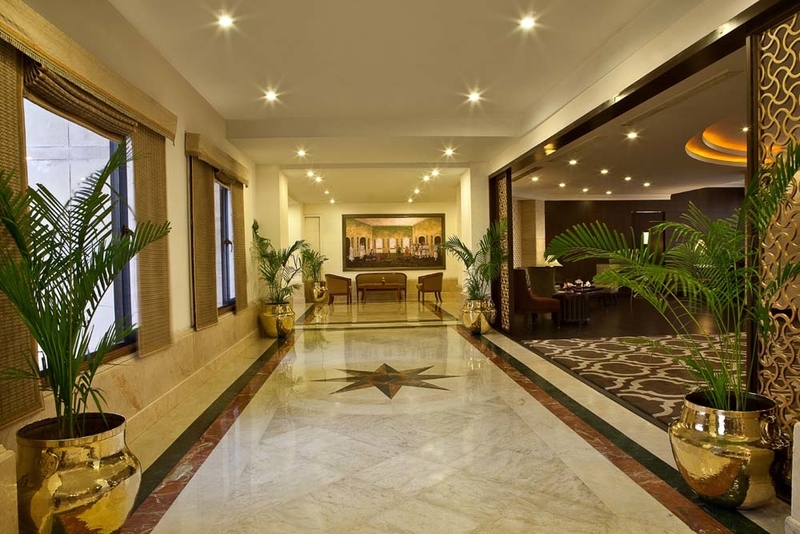 The pioneer of luxury hotels in Gurgaon as it is the most contemporary hotel that offers superlative standards of comfort and luxury complemented with a variety of restaurants offering delectable cuisines of the world. The best place to socialize and make your time memorable. 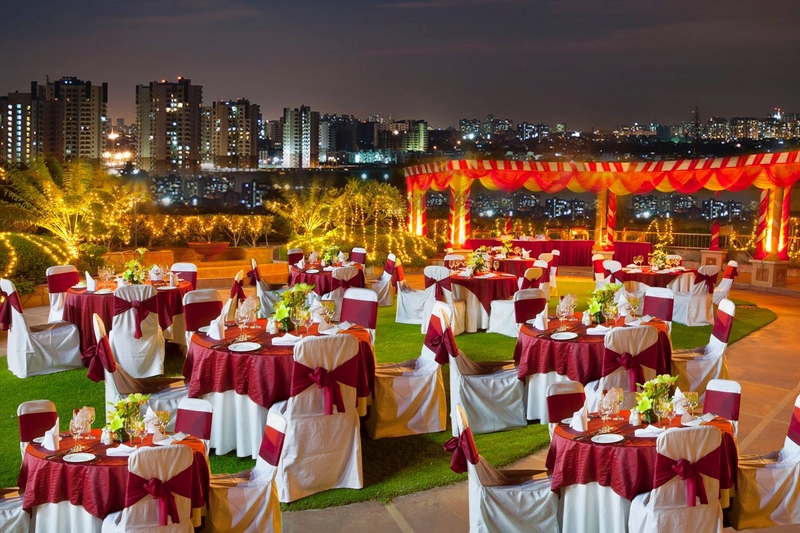 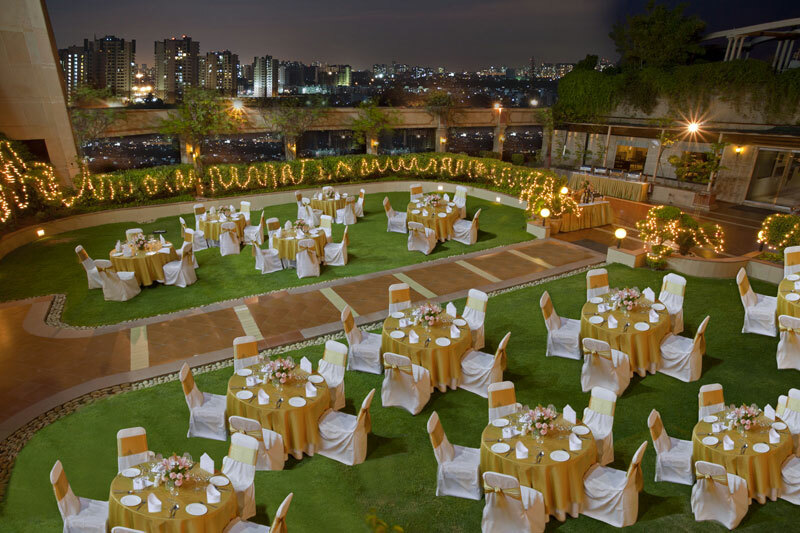 To experience a warm & welcoming ambience, to get pampered, try the very exclusive banqueting venues i.e., Victoria , Edmonton Hall, Piccadilly, Regent Park, Hyde park and huge lawn like a big farm house in the Hotel. 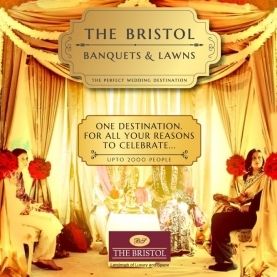 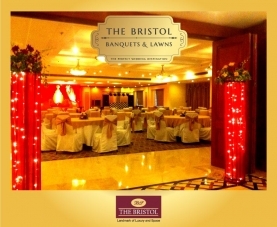 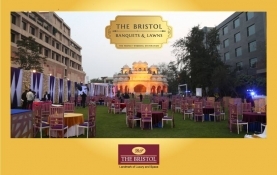 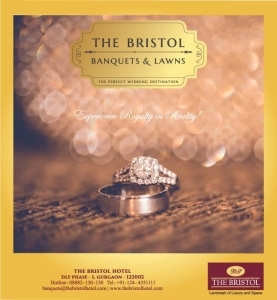 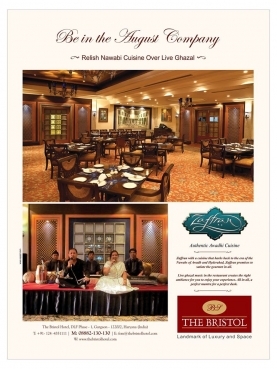 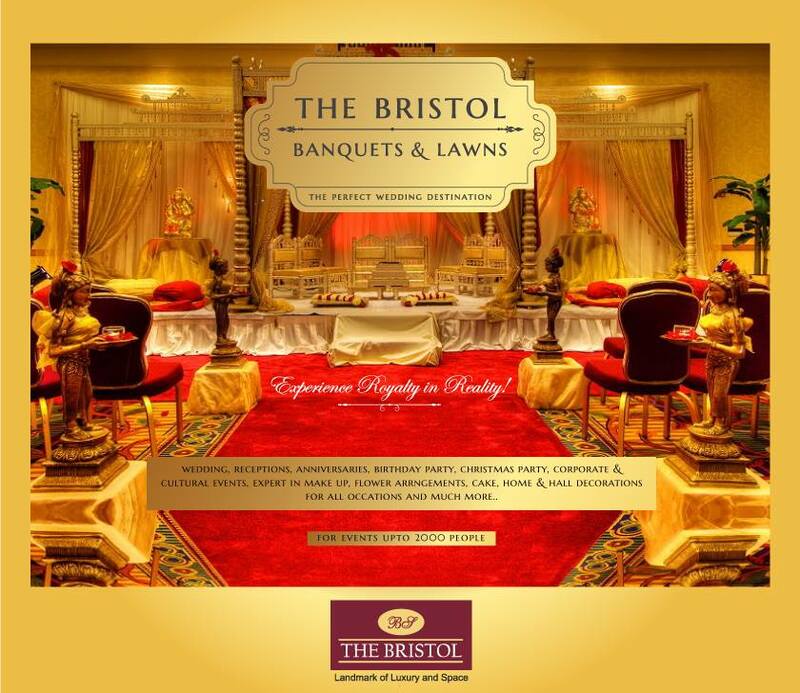 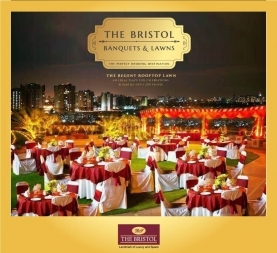 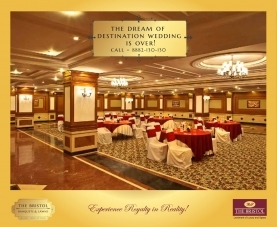 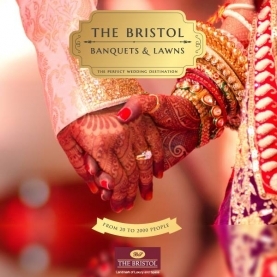 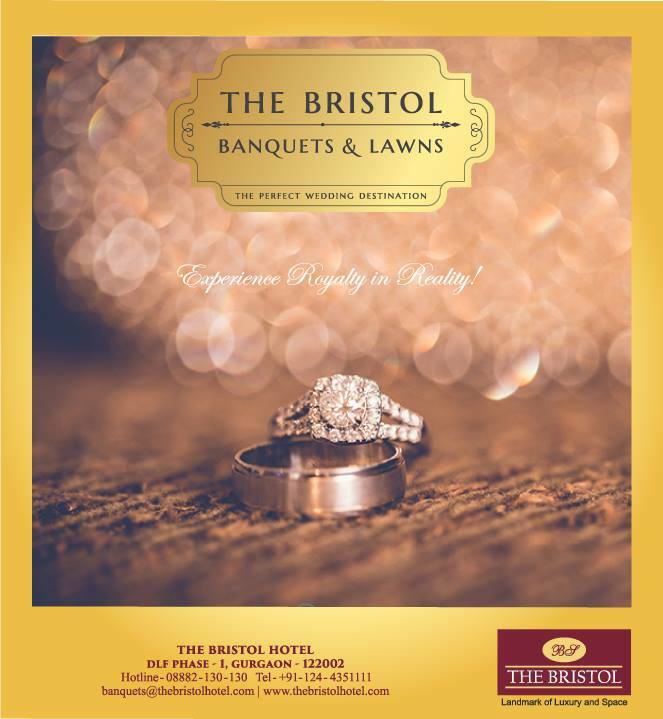 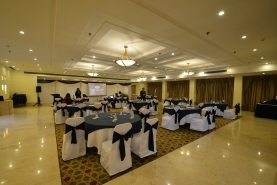 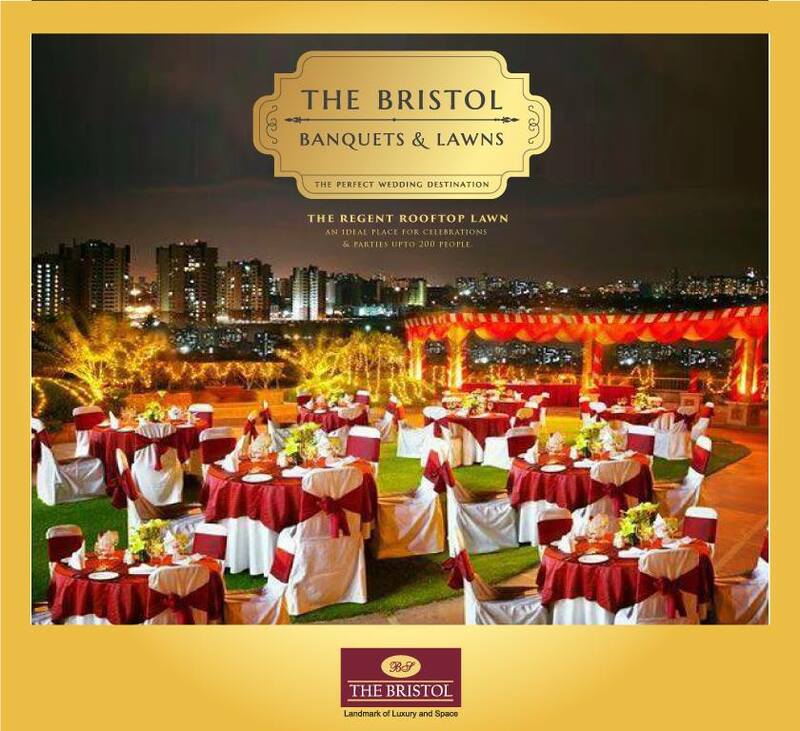 The Banquets in Bristol can accommodate 40-2500 persons. 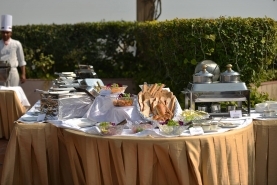 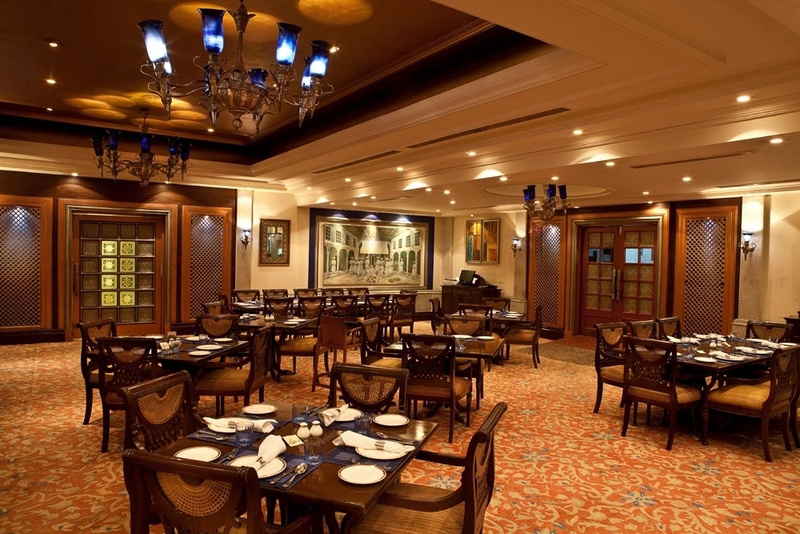 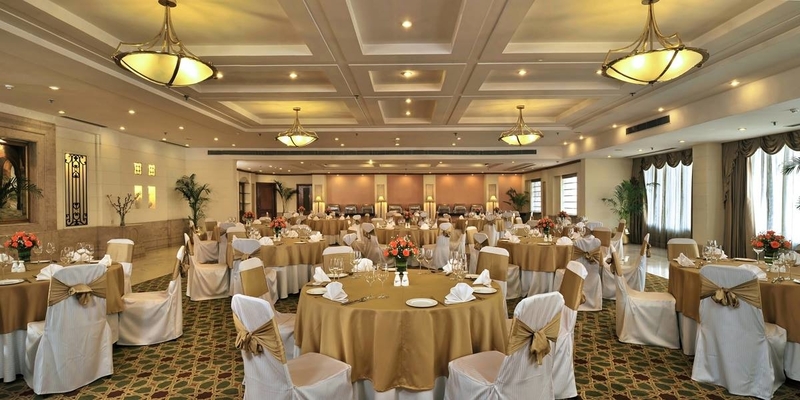 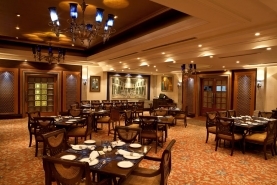 The hotel has all the facilities to host a variety of social events with delicious food and excellent service. 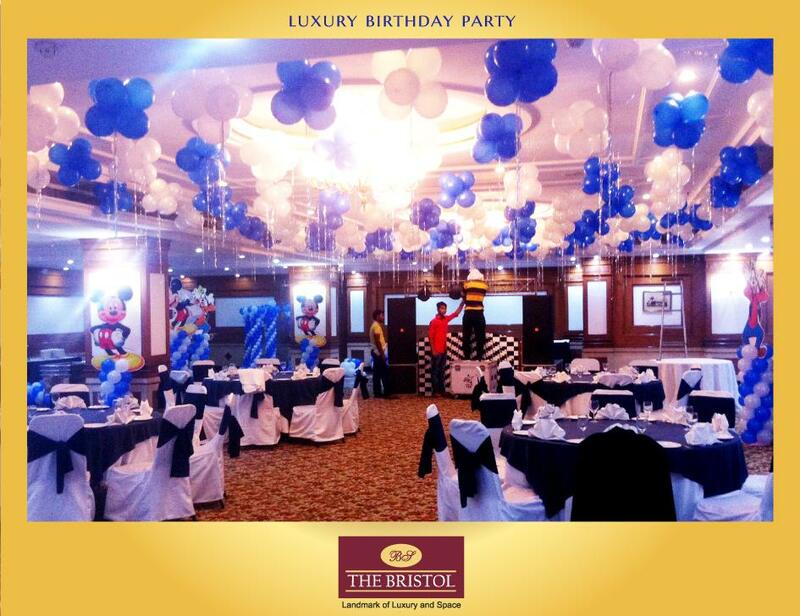 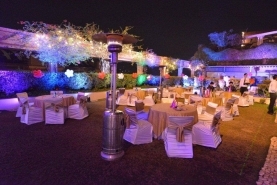 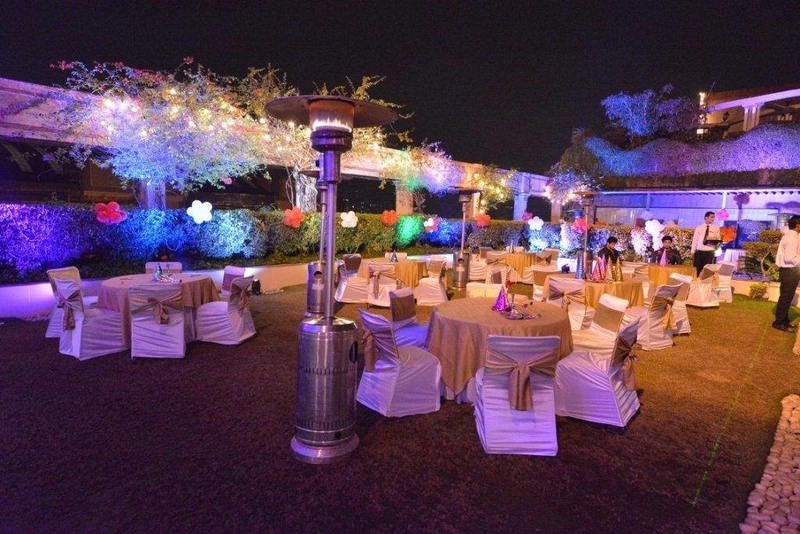 Our experienced staff will make sure that every occasion becomes an unforgettable one. 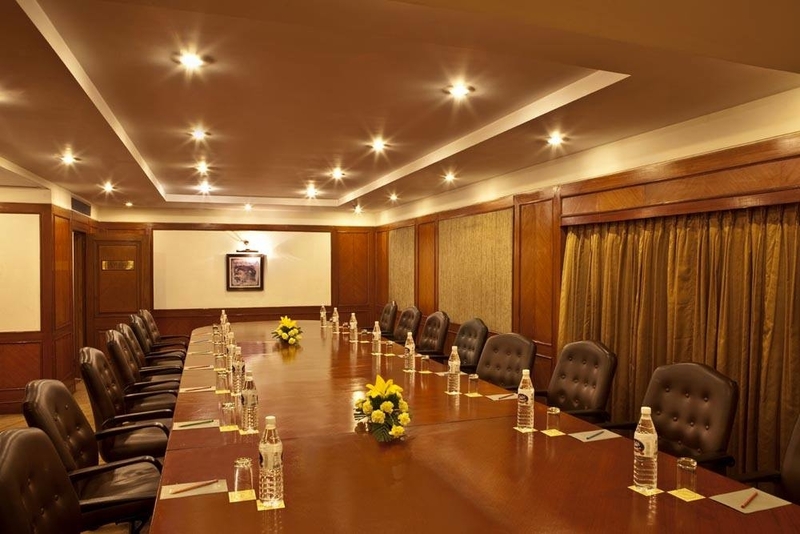 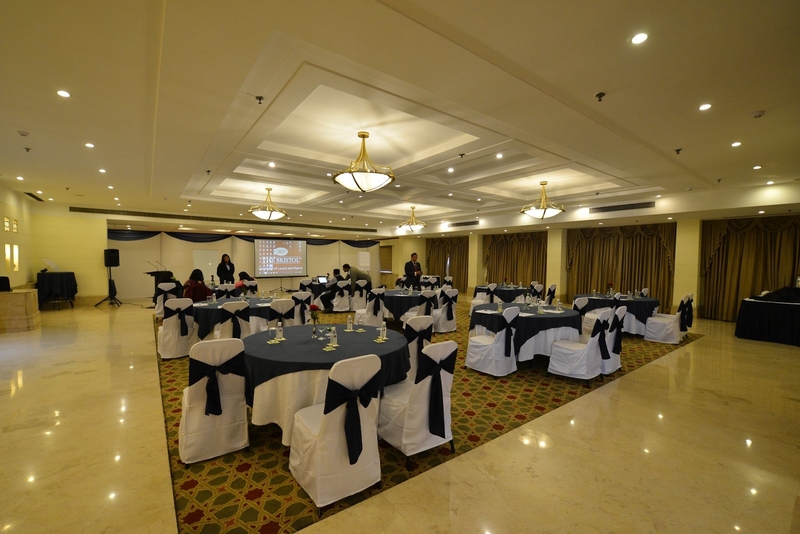 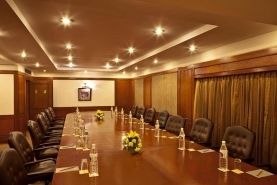 We provide world class conference rooms. 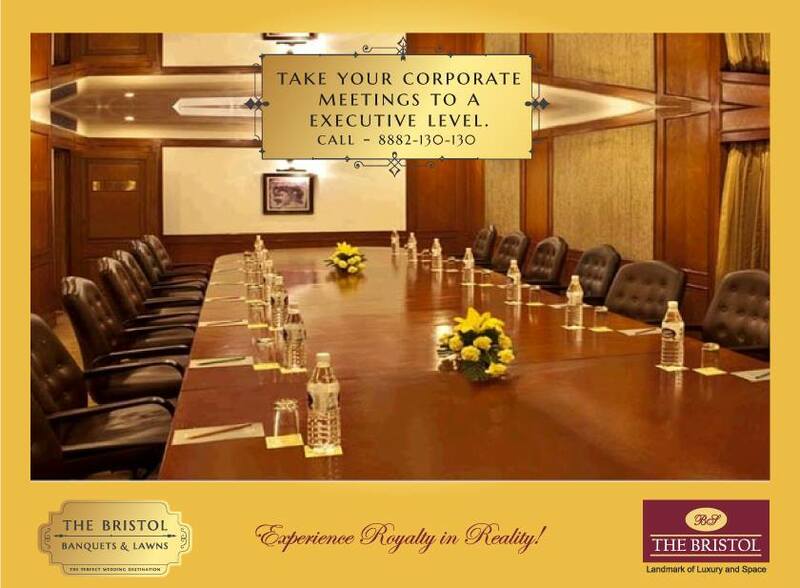 Three Executive boardrooms, The Sovereign, The Monarch & The Regent with state of the art Audio visual facilities, which will take care of meetings for 40 to 400 participants. The boardrooms promise round the clock secretarial support and impeccable services to match. 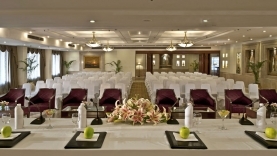 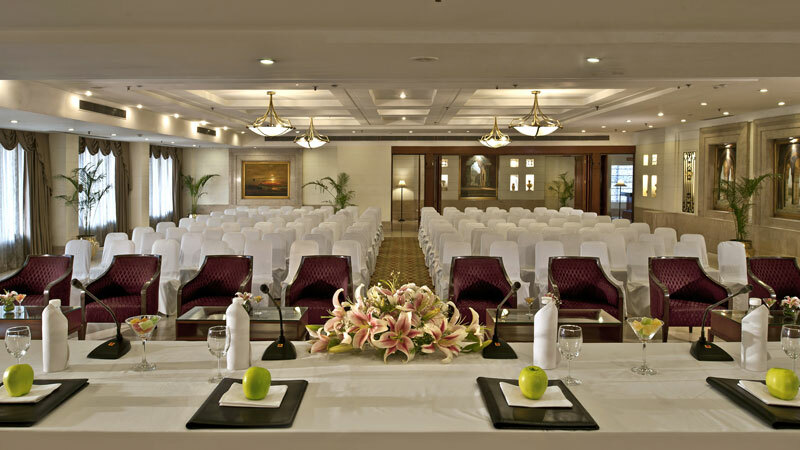 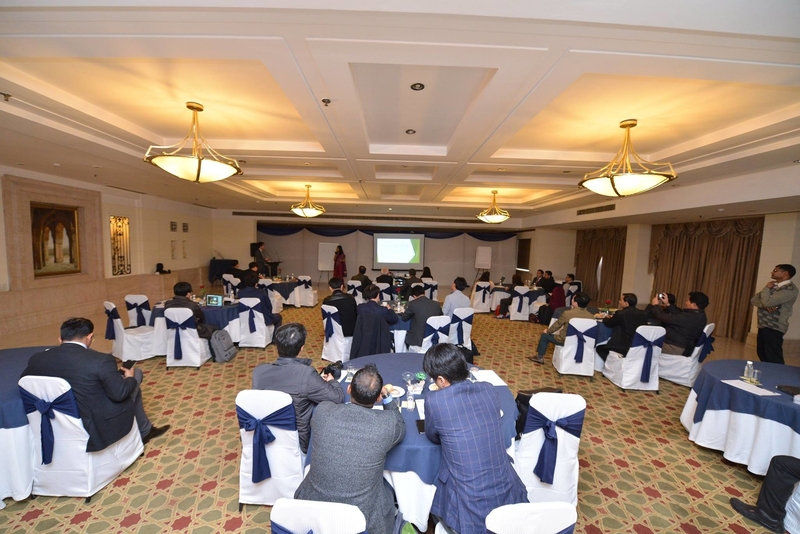 Each conference package will be designed to suit your needs. 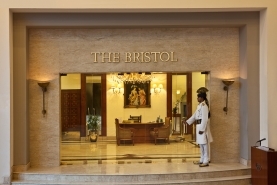 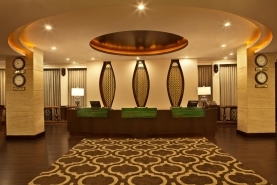 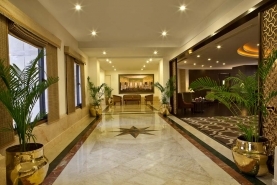 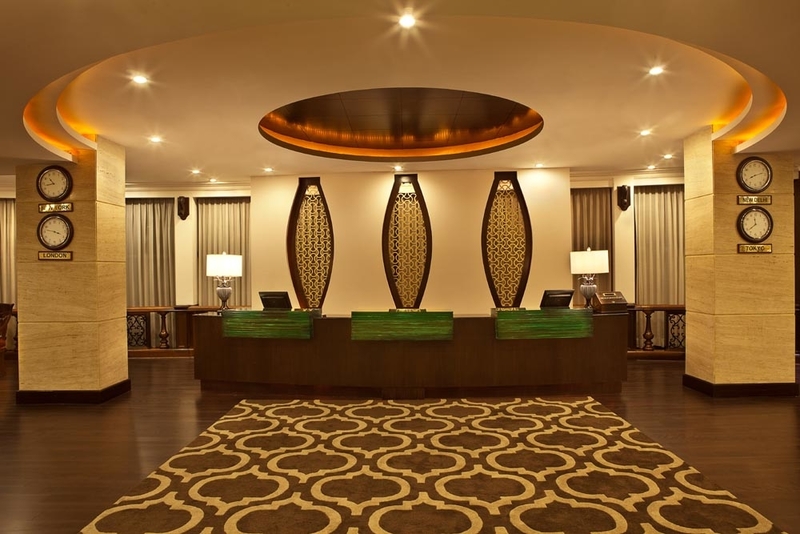 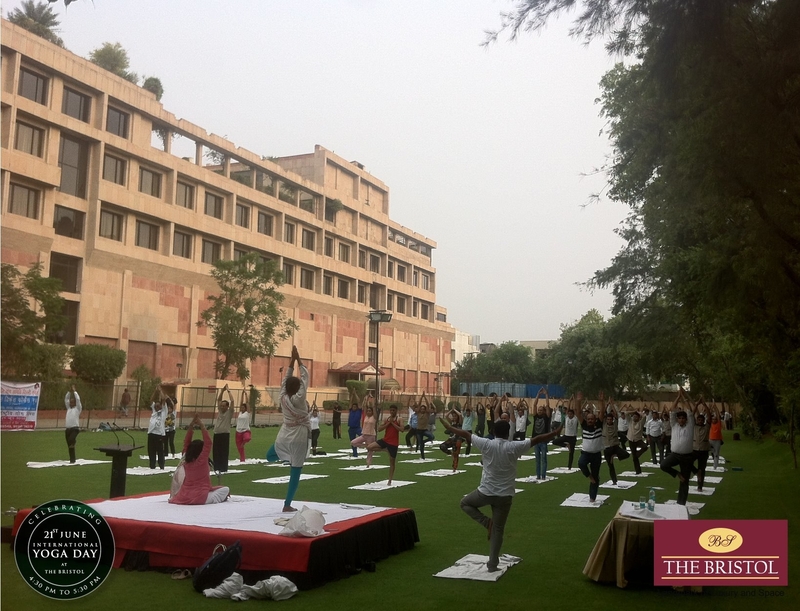 The Hotel provides comprehensive support and efficient service to guarantee complete satisfaction.